Natural slate tile has been a coveted, high-end material for centuries. Originally used in ancient castles, quality slate has an endearing, timeless appeal. A versatile material, slate tile can be used in roofing, siding, flooring, and even home improvement features such as countertops. In general, composite or asphalt shingles are the most common roofing material in the United States. While these options, at face value, seem to be cheaper, quality is sacrificed for cost. Composite or asphalt shingles have a general lifespan of 20 years. Clay tile roofs, while an exotic and attractive option, also need to be replaced after 50 years. Comparably, quality slate tile has the impressive lifespan of over 100 years. Incredibly durable, many warranties boast 150 years before need of repair or replacement. Many slates have an unfading quality, ensuring the same appearance from its first to its last day. 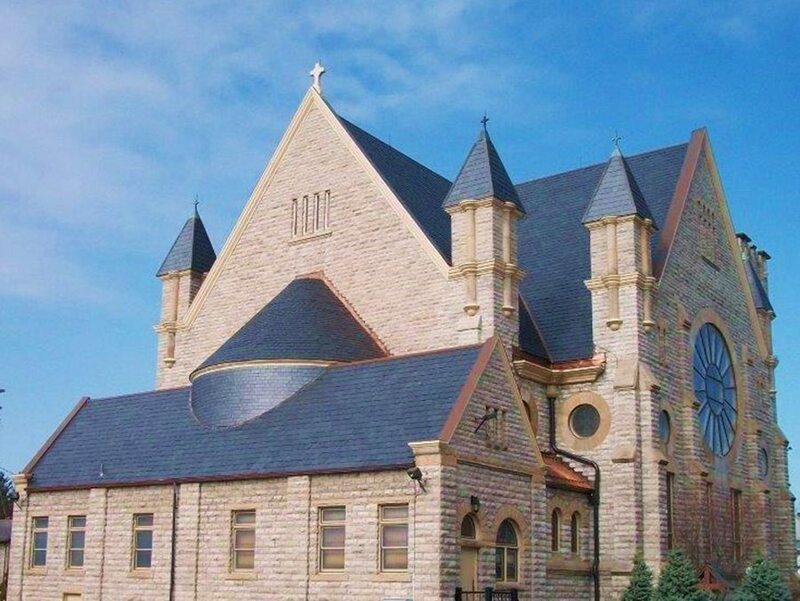 In some situations, slate roofing has been known to outlive its mother building, in which case tiles can be removed and relocated to another structure. Should any slate tiles be damaged under extreme circumstances, broken tiles can easily be removed and replaced. This long life and ease of repair saves homeowners thousands of dollars in replacement roofing. Slate tile is suitable for any environment, and prepared for every element. Naturally water—resistant, slate provides a solid roof or siding barrier that prevents the accumulation of moisture. In freezing conditions, this prevents trapped water from widening cracks in roof or facade fixtures, and the durable exterior stands as a protective barrier against storms. This material is also innately fireproof. For dry climates prone to fire hazards, slate tile can be a reliable deterrent. Even though slate roofing can be somewhat pricier than average roofing options, a reliable long life saves homeowners from costly repairs. Quality material equals a quality building. 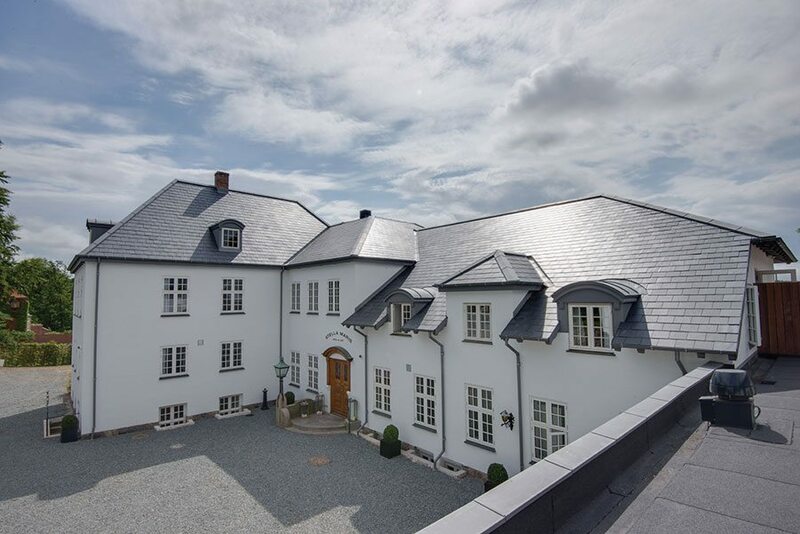 Many architects specify slate in their projects because it often raises the property value of its mother building. With all of its innate properties, slate is rightly perceived as a smart investment. Low maintenance and durable, slate tile is a beautiful and sought-after amenity for many buyers.